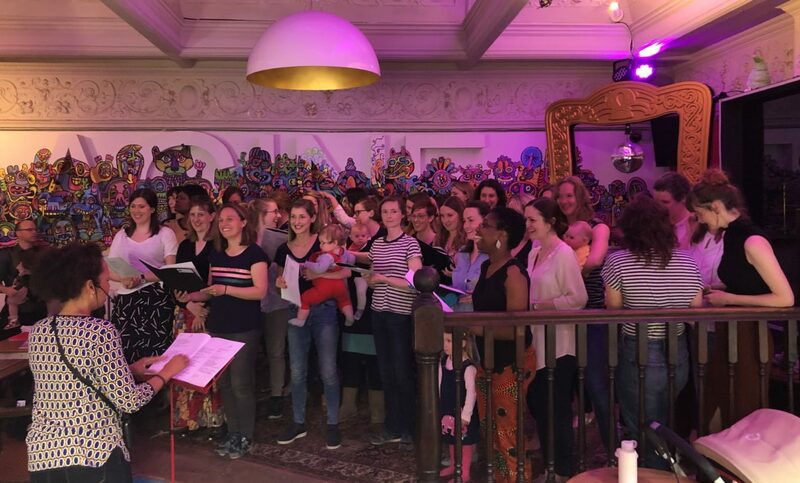 Wow – what a term it’s been for the SE London Hummy Mummies! Mums in Catford, East Dulwich, Peckham and Crofton Park worked so hard to deliver a brilliant performance in their Spring Showcase. We’re already looking forward to the summer term and we’re busy prepping fab new arrangements for everyone to get their teeth stuck into! Come and join us for a great sing-a-along with your bump, baby or toddler in tow. Term starts on Wednesday 24th April at 10am in Catford, followed by 10am on Friday 26th April in Crofton Park and 10am on Monday 29th April in East Dulwich. Half term will be w/c 27th May. Please get in touch with Christina on selondon@hummymummies.com if you’ve never been before and would like to come along.